We always enjoy the opportunity to sing at special events whether it’s a wedding, a concert a recording or a TV/radio appearance. 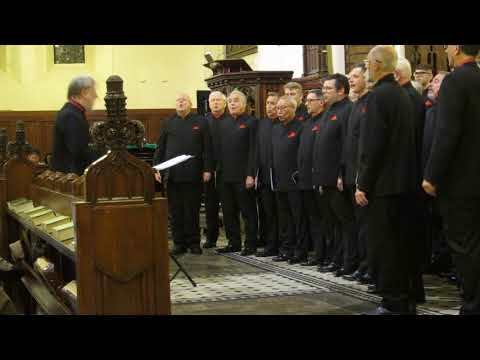 We have a broad repertoire suitable for all occasions including Welsh hymns, traditional choral music, musical theatre numbers and pop songs. 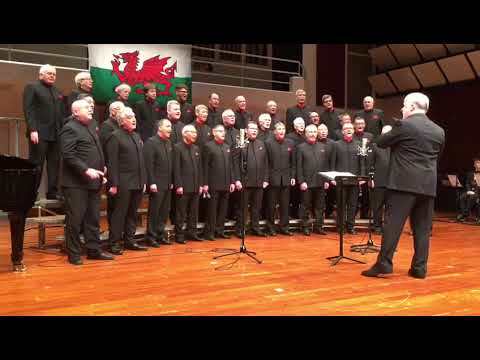 We sing in languages including English, Welsh, Cantonese, Mandarin and even Zulu! To get in touch and start planning your event click on the Book Us button. Our choir was started in 1978 by a small group of expats in Hong Kong and now we have some 70 members from a dozen different nations. Over the years we have performed on conventional and unconventional stages at home and overseas. We are an entirely amateur group and many of our performances are for charity. We frequently perform in Hong Kong and we travel as often as we can to sing in places in the Asia region such as Thailand, the Philippines, China and Vietnam. 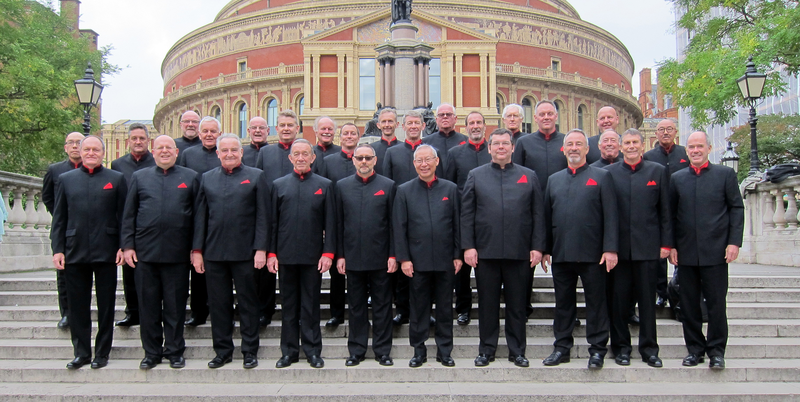 We have also performed at prestigious places and events such as the Festival of male Choirs at the Albert Hall in London and Sydney Opera House. 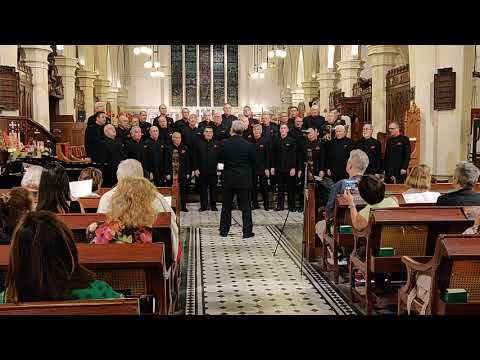 Our choir was started in 1978 by a small group of expats in Hong Kong and now we have some 70 members from a dozen different nations. Over the years we have performed on conventional and unconventional stages at home and overseas. We are an entirely amateur group and many of our performances are for charity. We frequently perform in Hong Kong and we travel as often as we can to sing in places in the Asia region such as Thailand, the Philippines, China and Vietnam. 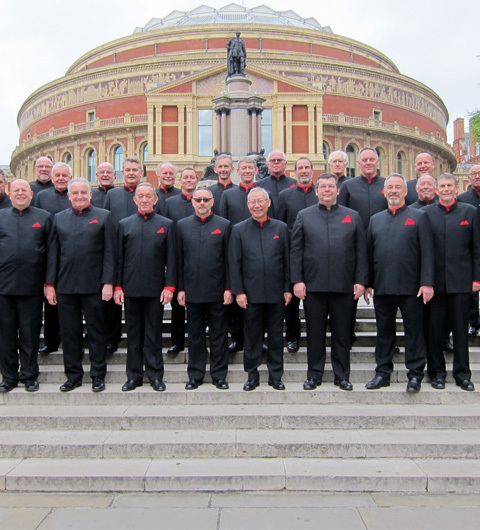 We have also performed at prestigious places and events such as the Festival of male Choirs at the Albert Hall in London and Sydney Opera House.